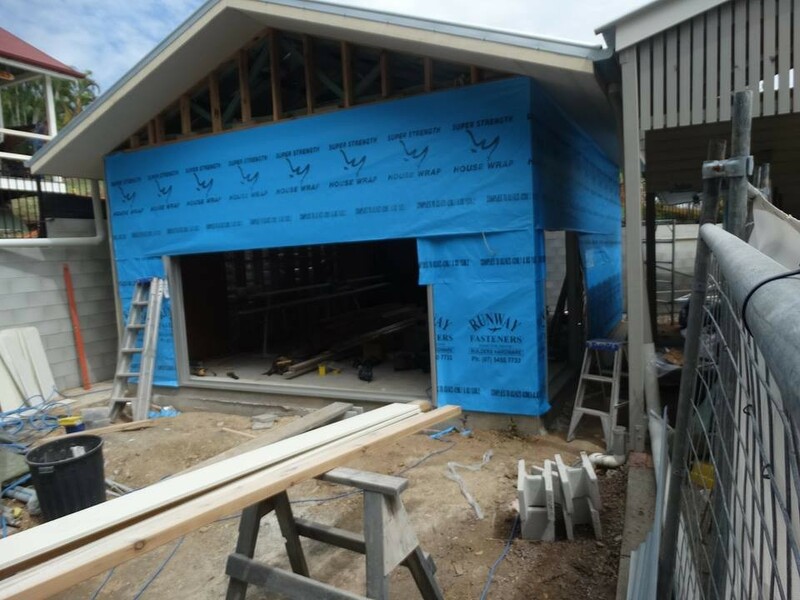 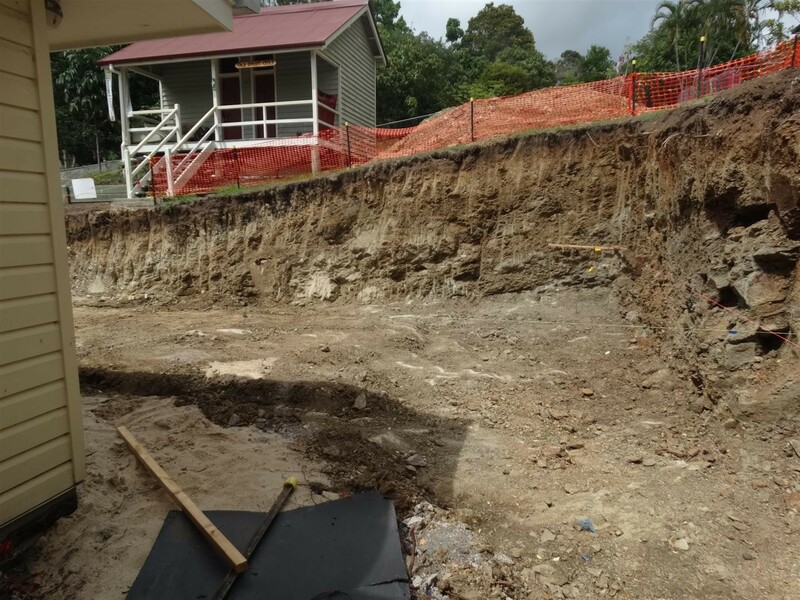 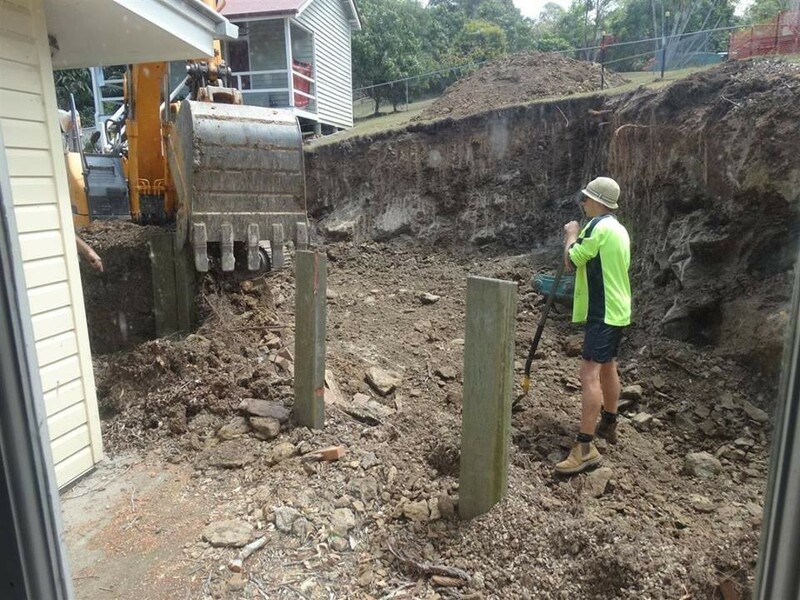 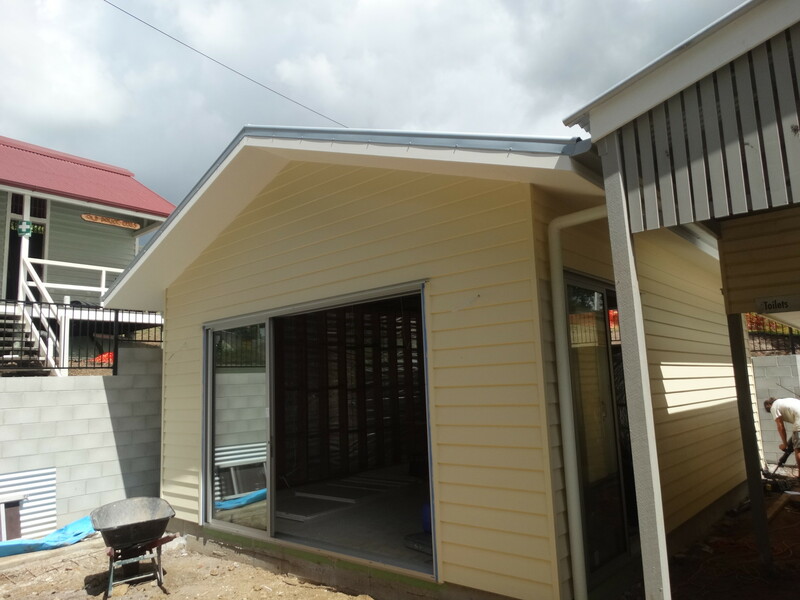 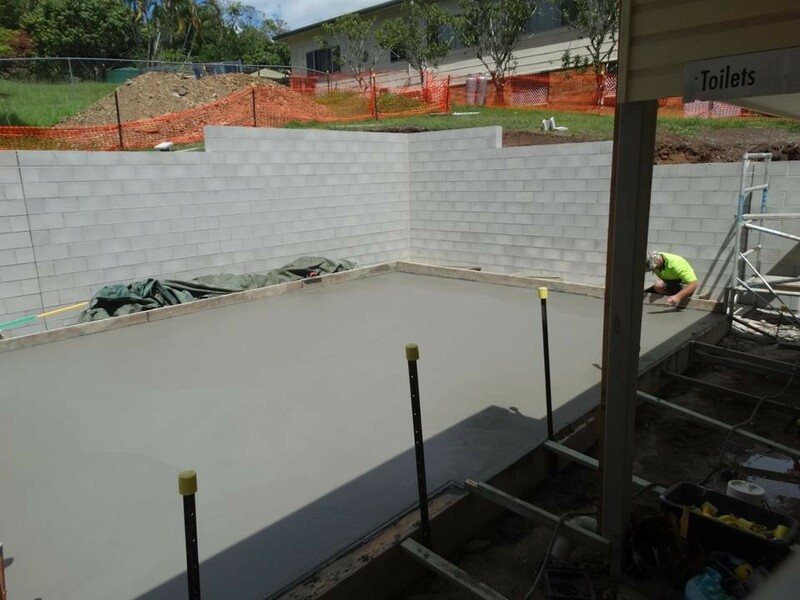 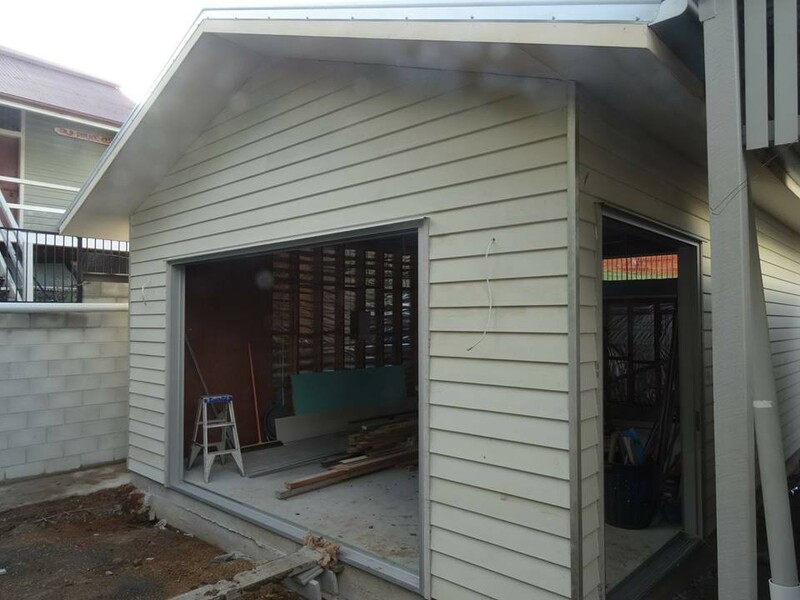 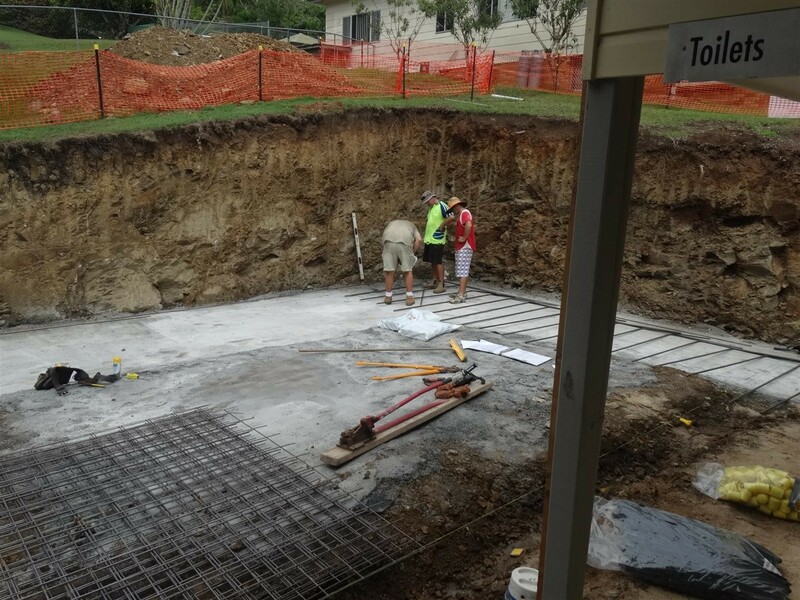 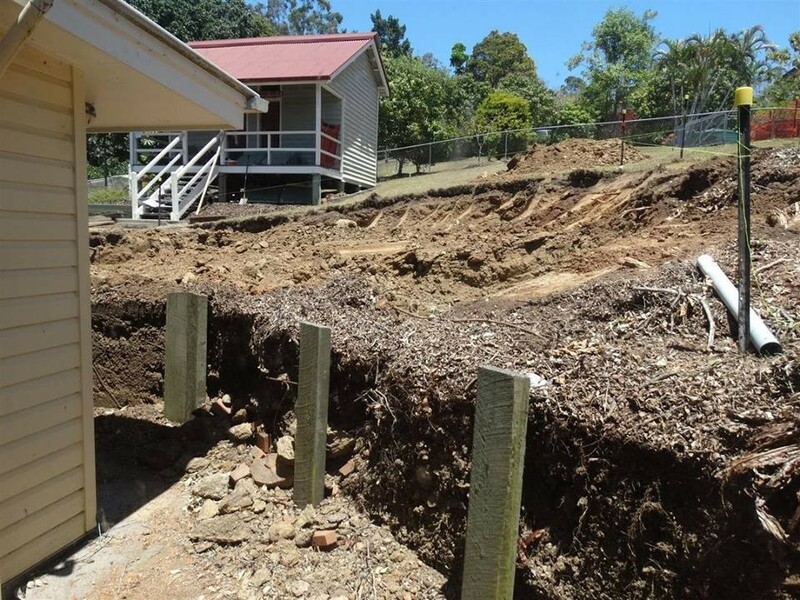 Discover Eumundi new extension - Eumundi & District Historical Association Inc.
Construction of the new extension to Discover Eumundi Heritage and Visitor Centre began in October 2014. 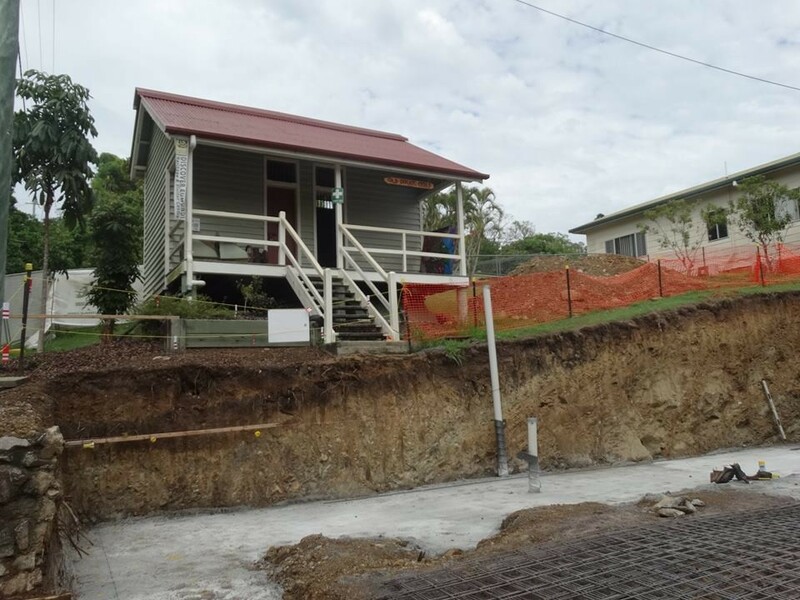 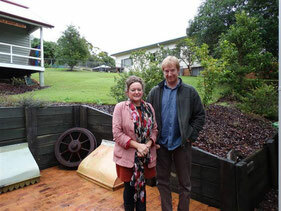 The extension was jointly funded by the Australian Government, Eumundi and District Historical Association Inc. (EHA) and the Eumundi Historical Foundation with professional support from WD Architects & Project Manager Dr. Sue Campin. 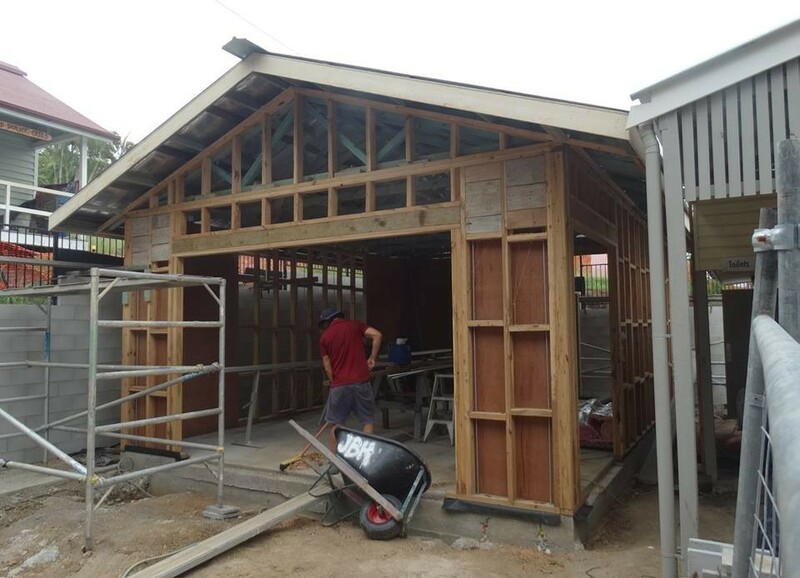 The project was funded under the 'Building Our Future' Australian Government Community Development Grant program with funding specified to provide a multipurpose room with community space for meetings, workshops and arts and heritage exhibitions. 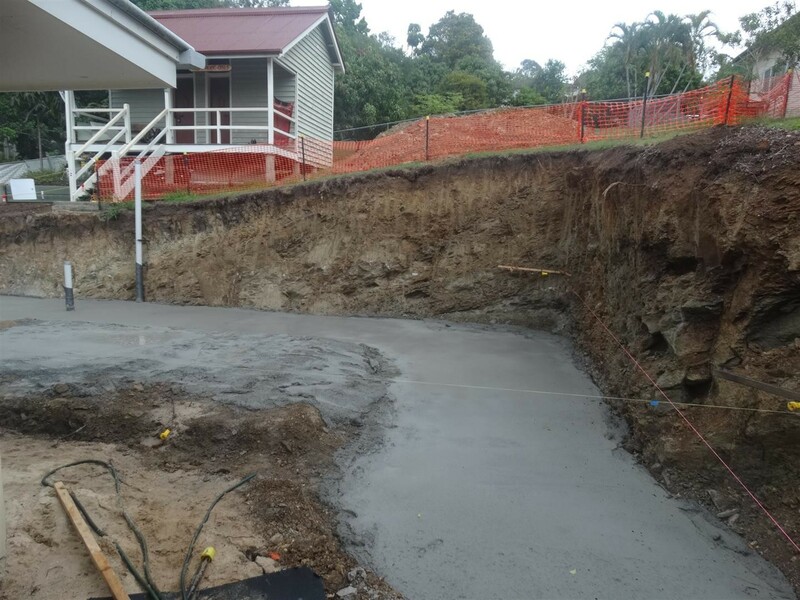 The project involves a commitment from the EHA to expand Discover Eumundi's role through new and exciting initiatives that will welcome in new audiences and users. 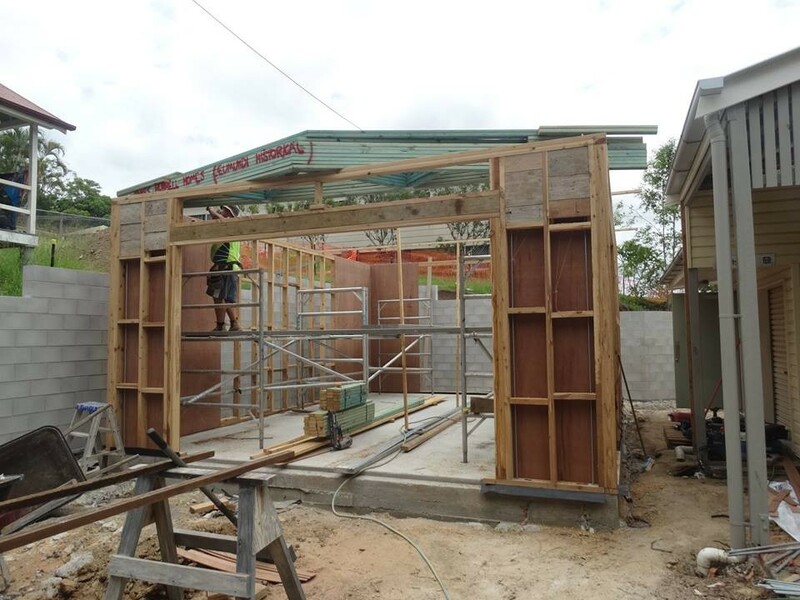 These photographs show progress from November 2014 to February 2015.